Happy Independence Day 2017 to all of you. Independence or freedom is not just a word it means right to act, speak, or think as one wants. Only those can understand the actual meaning of freedom who were captured by someone for a lifetime. Freedom is a birthright for all of us whether it’s human being or animal. India got it’s Independence on 15th August 1947 from Britishers after lots of struggle and sacrifice by freedom fighters. So Every year Independence day is observed on 15th August and this day is celebrated by hoisting national flag and distributing sweets. 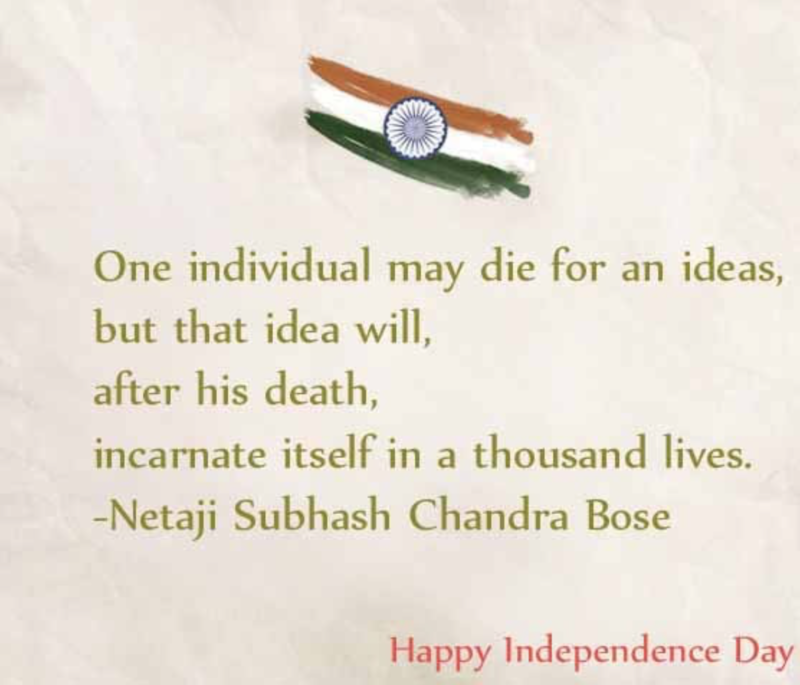 Here we have listed collection of inspirational Independence Day Quotes with Images. 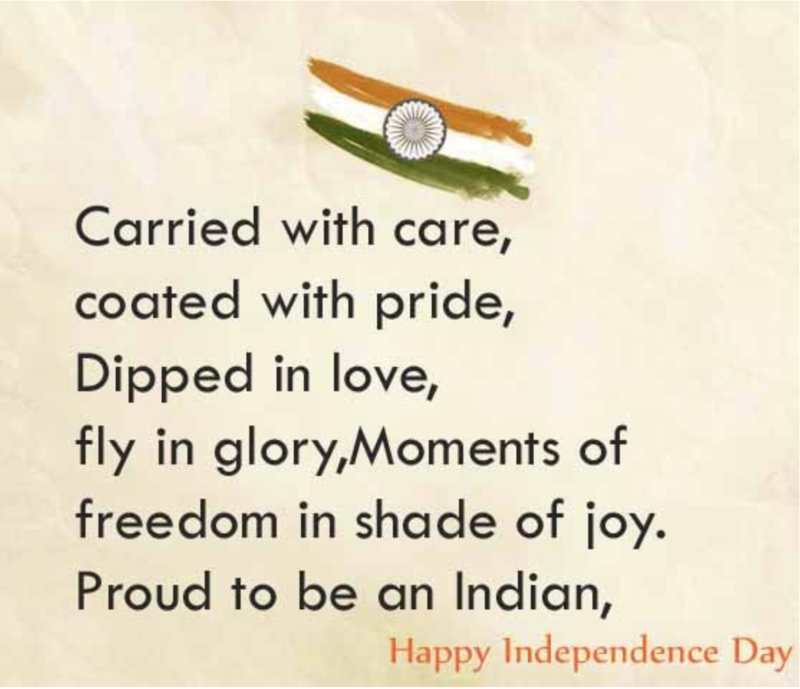 Share these Happy Independence Day Sayings with your friends and colleagues to make them feel proud of being Indian. People of all age groups from teenagers to old people everybody took active participation in the freedom movement. And it took more than 100 years to get freedom from British rule after the sacrifice of millions of Indians. The first battle of Independence was fought in 1857 between Indians and Britishers after which Britain took over India after arresting Indian Emperor Bahadur Shah Zafar. After that, it took nearly 90 years to get freedom from them, and it is said that life was miserable during the British rule. 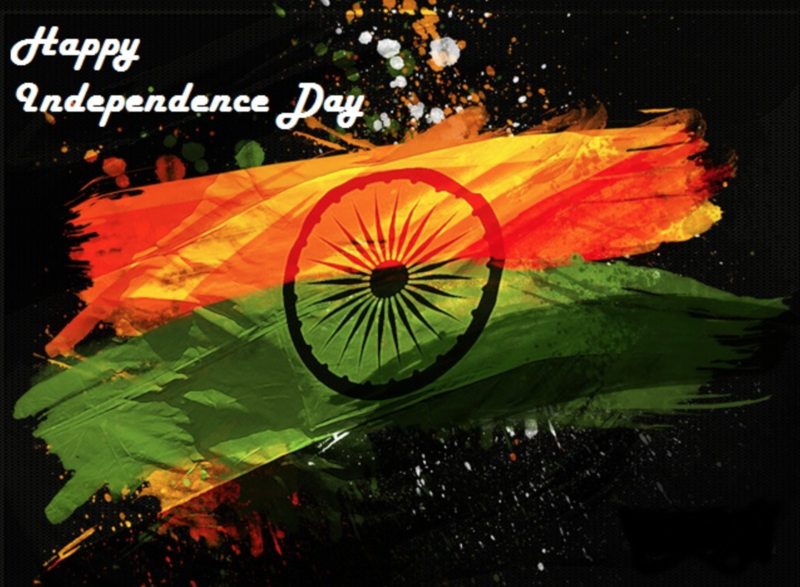 This year India is celebrating it’s 71 anniversary of Indian Independence. Like every year people from different states, caste, religion coming together to celebrate this day. 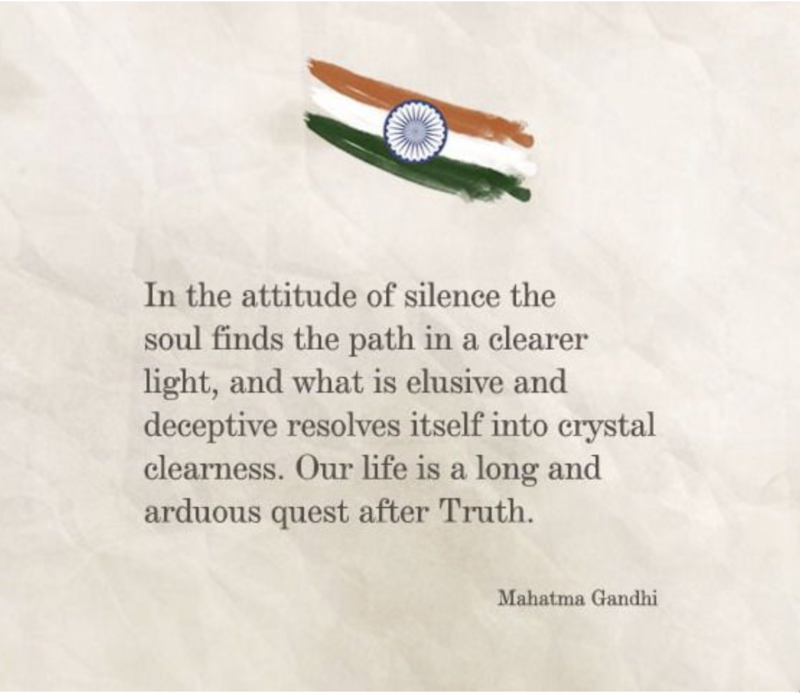 We have done a lot of research to bring the best collection of Happy Independence Day Quotes with Images to make this day memorable for your well-wishers. 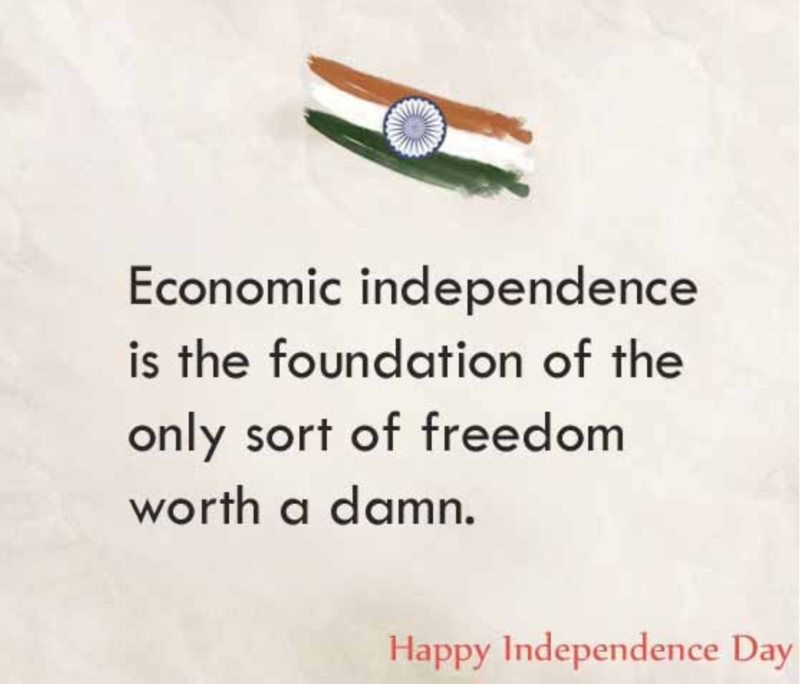 Share these Independence day 2018 quote with others by using social media platforms like Facebook, WhatsApp, twitter. 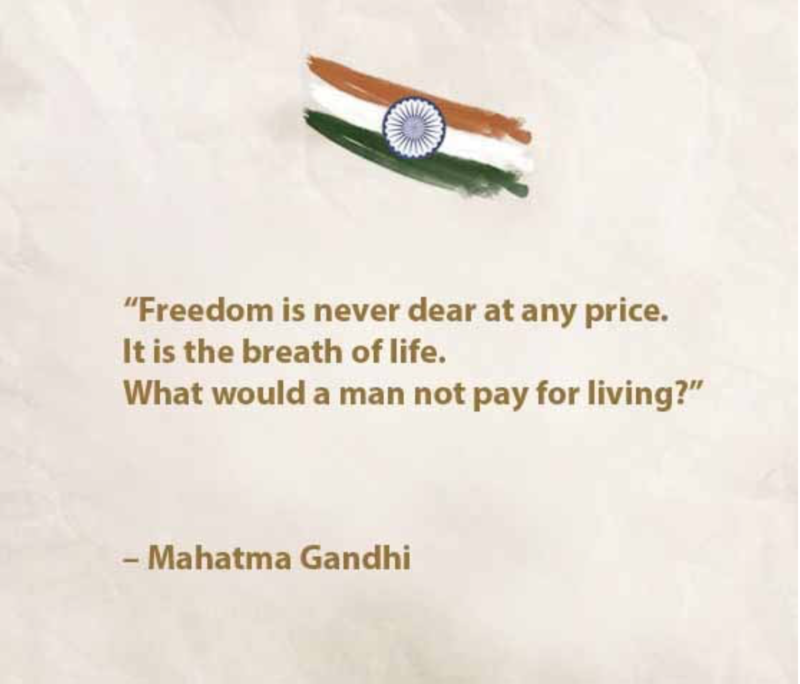 Freedom is price less, No one can live happily in someone’s captivity. Love for mother land can never be erased, even after death. 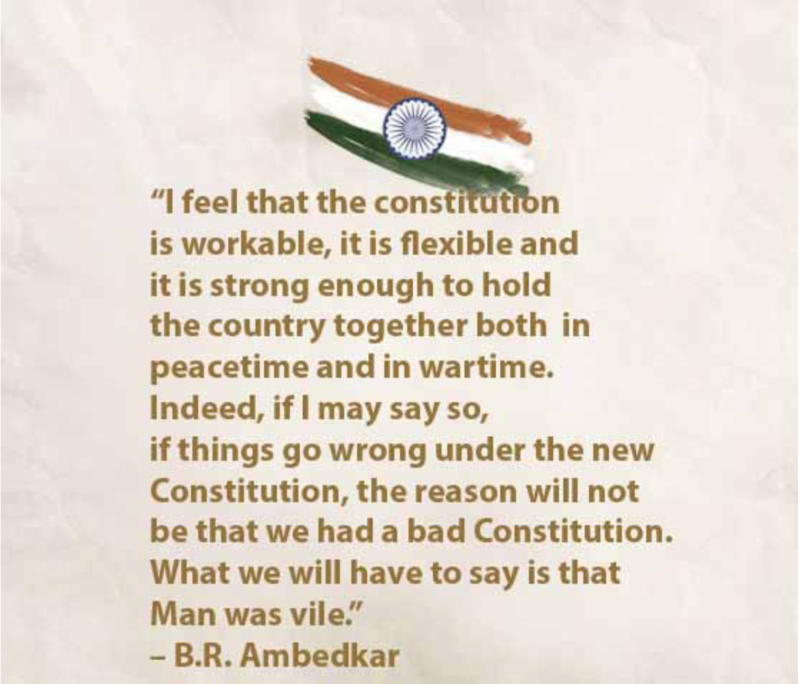 Millions of people laid down their lives so that our country is breathing this day. Don’t forget their sacrifice. Our nation will remain the land of the free only so long as it is the home of the brave people. 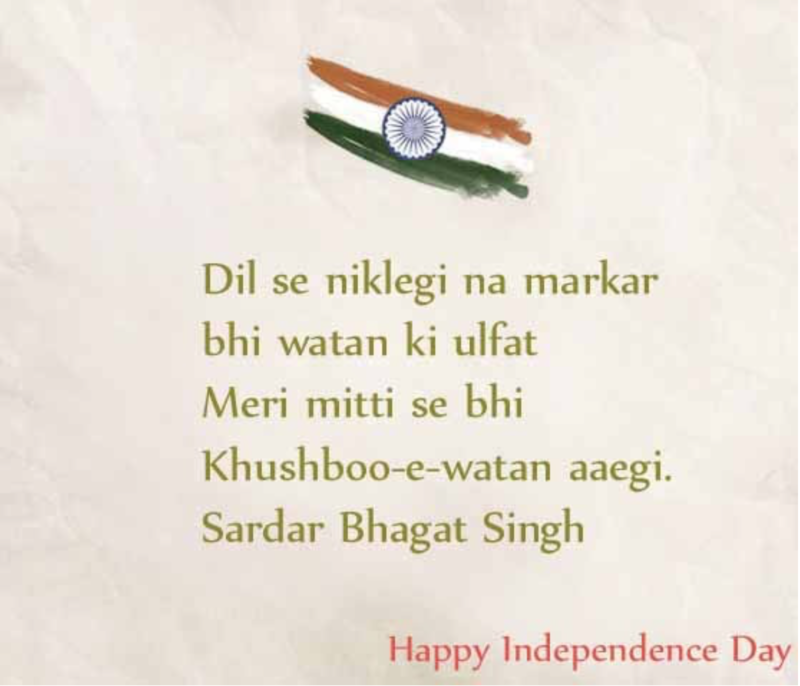 Freedom in the mind, Faith in the words.. pride in our soul.. Let’s salute the nation on this auspicious day. You have to fight for freedom and once freedom is achieved you have to fight to be free in that freedom. Freedom means to be free but not to except to get everything for free. May the sun in his course visit no land more free more happy more lovely than our own country. I will carry the flag of my country with pride everywhere I go. Happy Independence day to all my brothers and sisters. 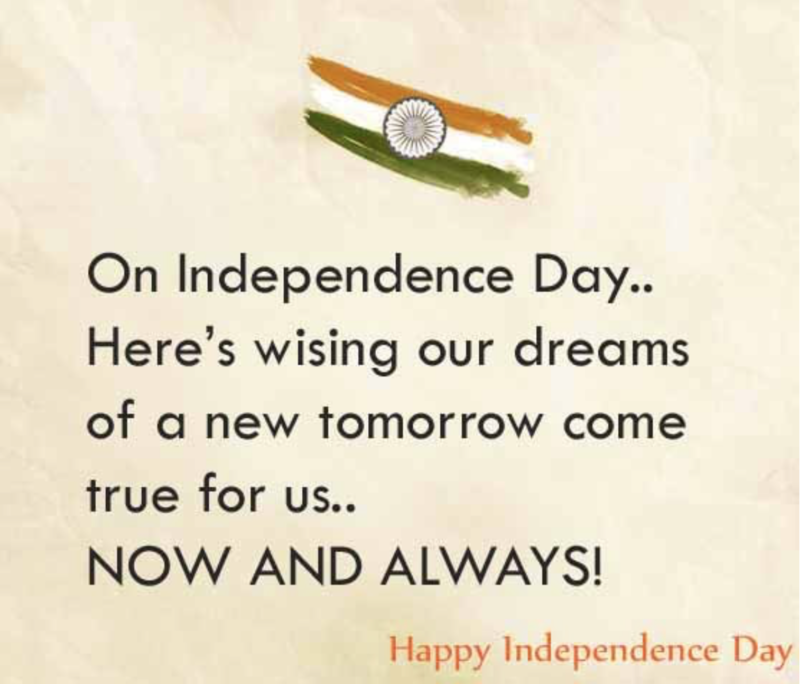 We hope you guys liked above collection of Happy Independence Day quotes and sayings. Share this article with your friends on social media and messaging apps.